Whether you are a heavy business user or a small home office, your network is paramount. We are happy to install or maintain all sizes, from a 2 computer network sharing a printer, to a large office where security and data accessibility are essential. Don't have a network yet? Don't worry. We have experienced engineers ready to advise you upon the best route you should take. Once you have decided on the final design, yMonda are able to undertake the whole installation from conception to application, and then maintain it to the highest standard that you have come to expect. You have a network and share the Internet, but it's to slow? Ok, you may not have considered if faster broadband services are available in your area, or if you have, are unsure of who to purchase from and how to configure it. Broadband can be very confusing with many tariffs and capping limits, but we are here to simplify things for you. 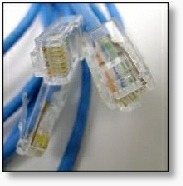 A broadband connection for a single computer at home, to complete office installations can be arranged for you, allowing you to continue working without the organisational headache. 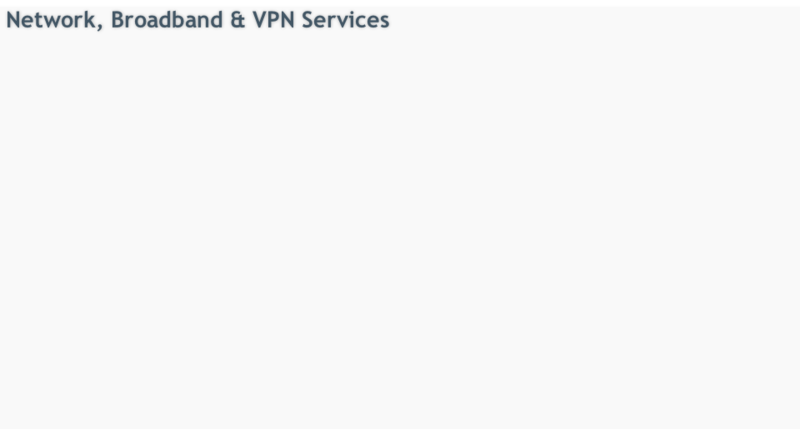 Your laptop users visit the office once a week and need network access, but how? Easy. Wireless networking is available and can be installed onto all existing networks. This allows the laptop user to operate seamlessly with the network as if they were really plugged in, but of course they have the freedom to move about. For example, a laptop could be used in the office to prepare a presentation, and then carried into the boardroom for display, without losing the network connection to the server.